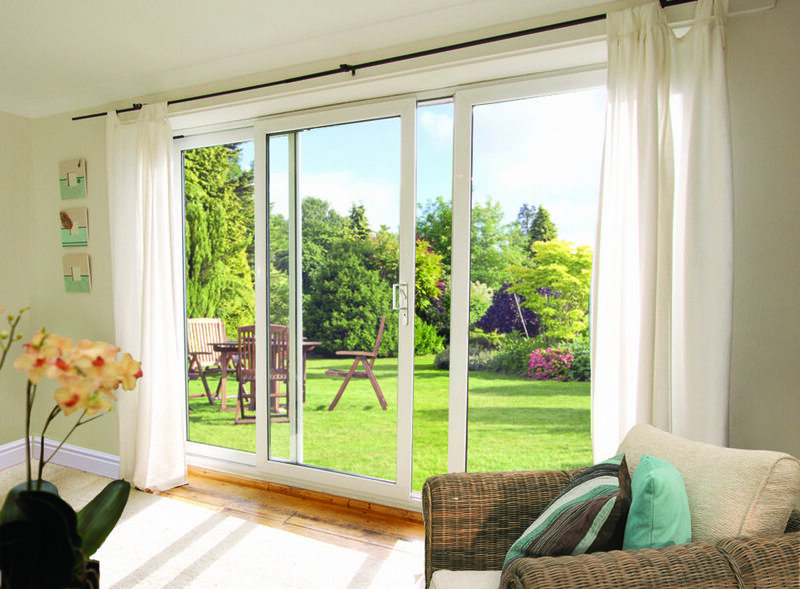 Open up your internal living space to the great outdoors with the sliding patio door. 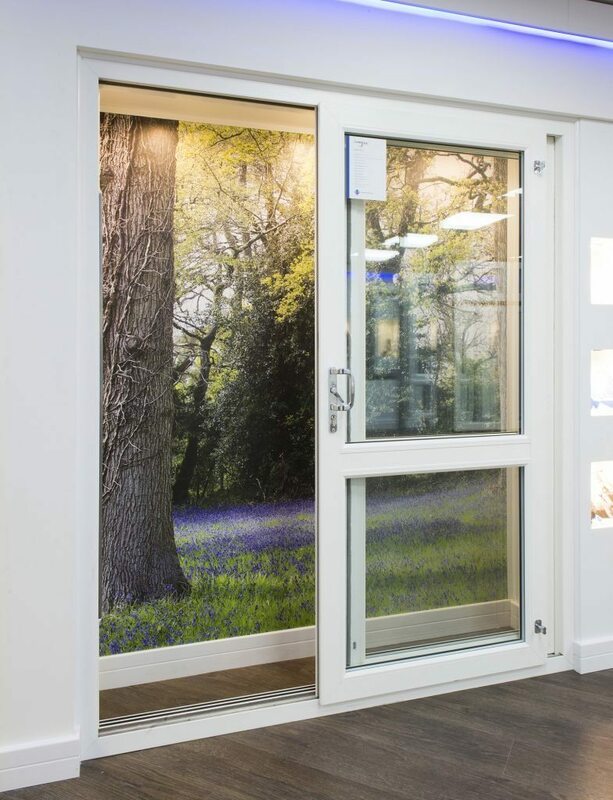 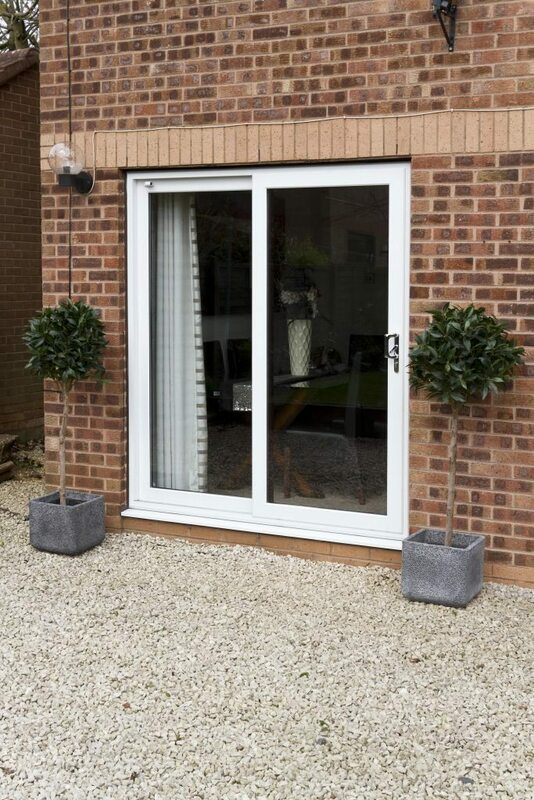 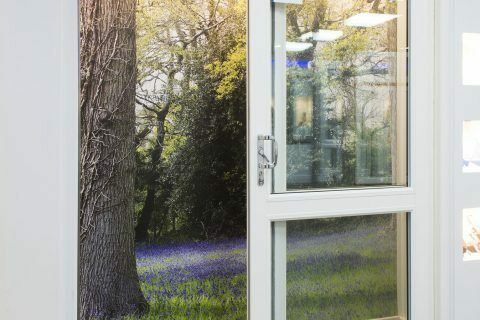 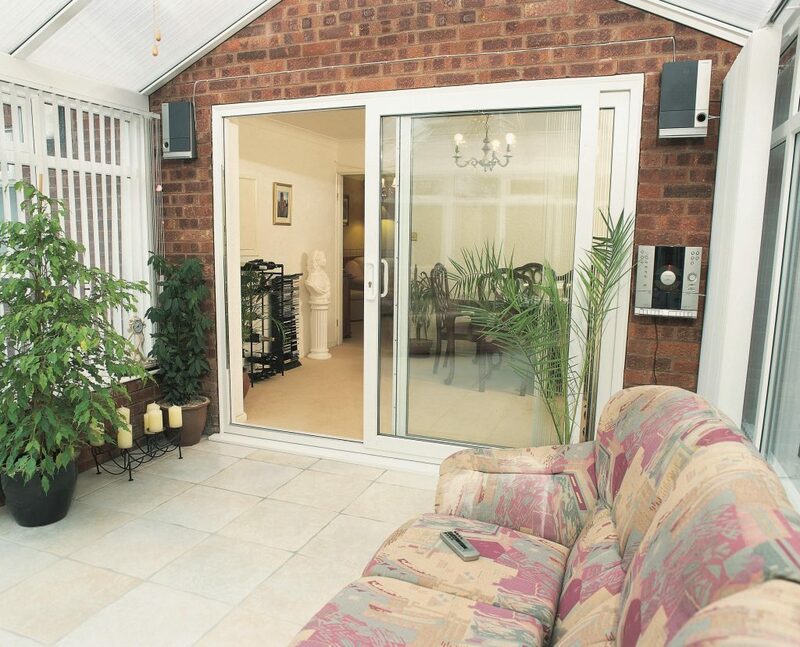 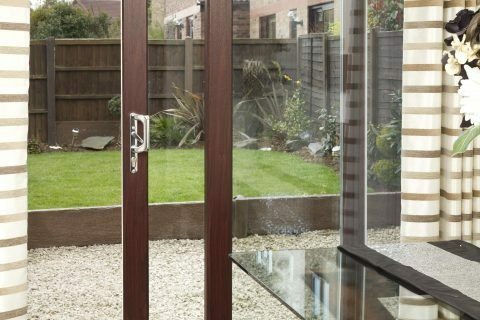 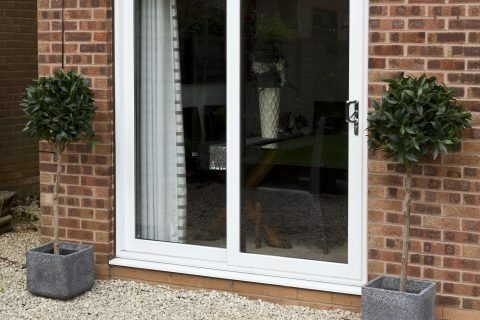 Our patio door combines safety and convenience whilst offering the ideal vantage point for a great view of your garden. 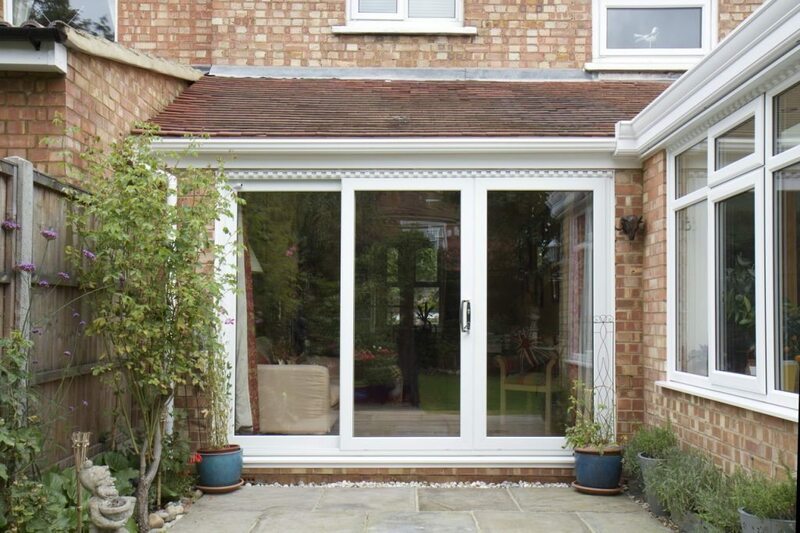 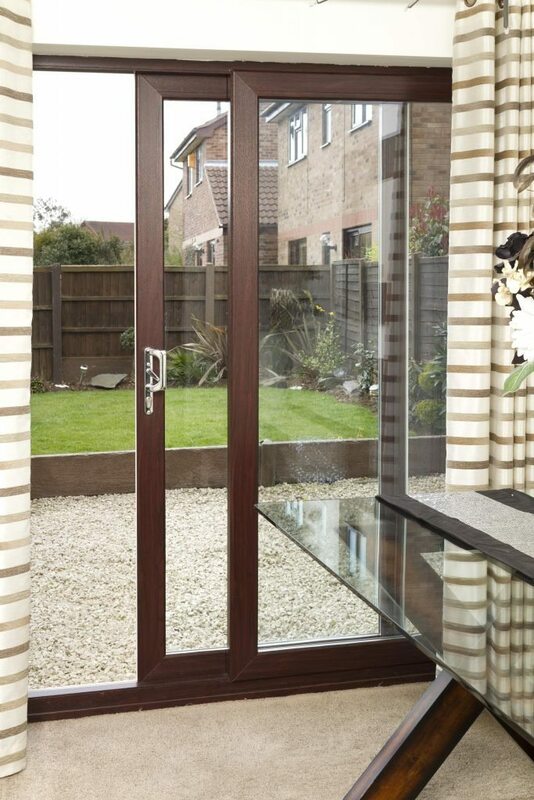 Where space is limited a patio door is ideal, as the door slides open to one side rather than opening out or in. 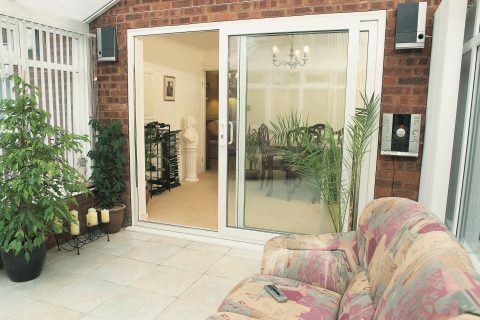 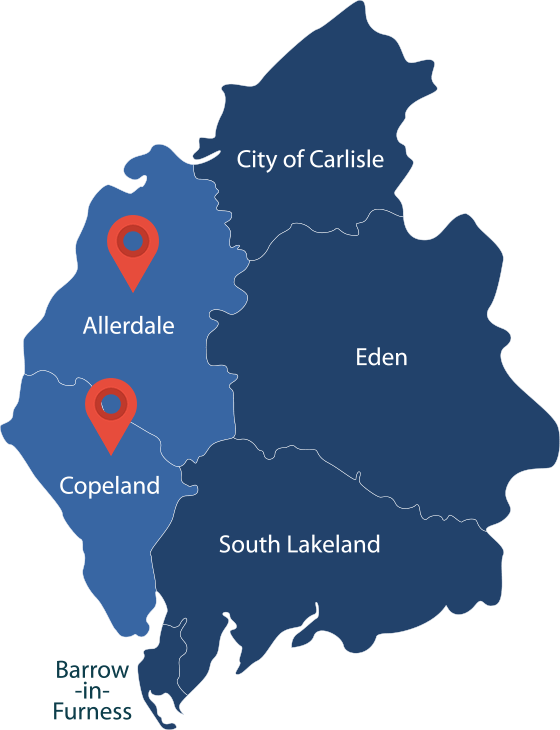 Cumberland Windows patio doors represent the highest level of security available for in-line patio doors and have been designed to meet the exacting requirements of the Police’s ‘Secured by Design’ initiative. 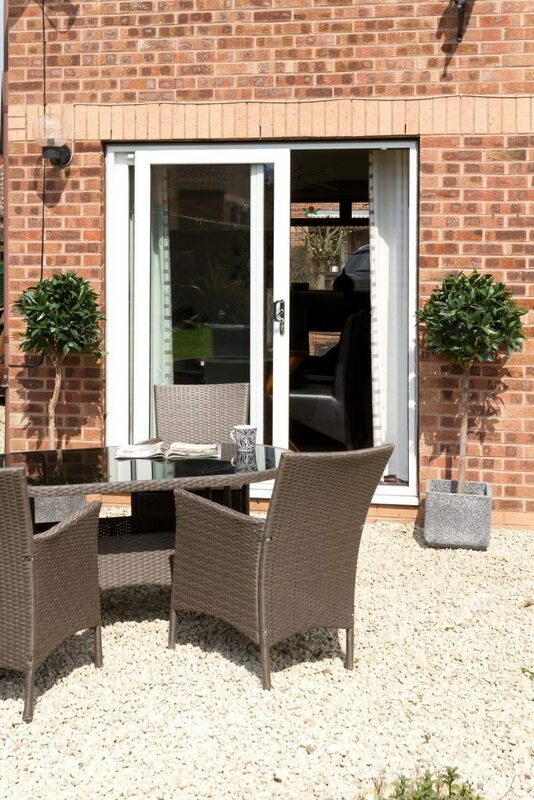 Every patio door features a new six point lock with pincer-action hooks, Yale anti-bumping cylinder, an improved security handle and a set of interlock protectors and spring bolts that combine to make the most secure patio door you can buy. 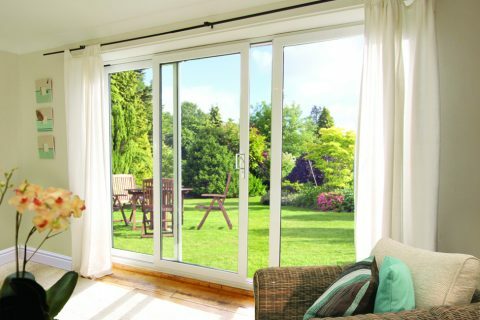 Householders will no longer sacrifice strength and energy efficiency for the largest window in their home, the patio door. 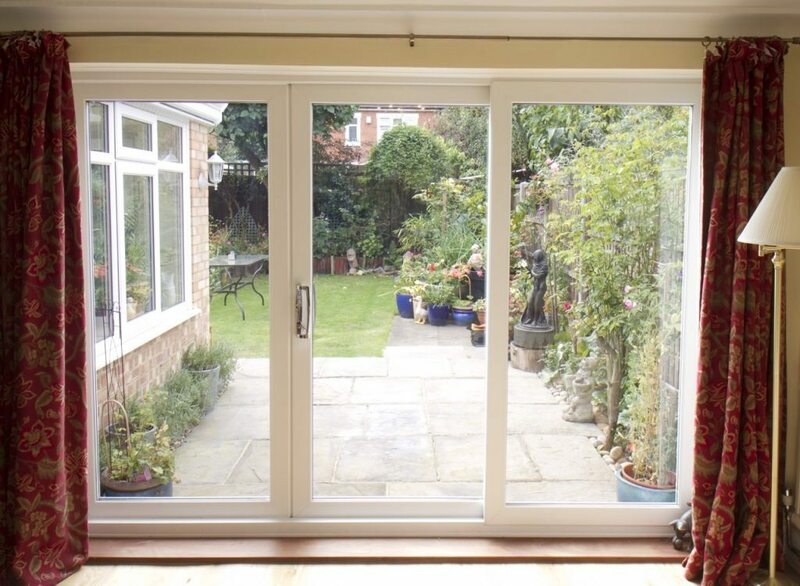 That’s why each Cumberland Windows patio door is manufactured using the highest grade materials and to the finest of tolerances to provide a tight seal that keeps the winter’s chill and summer’s heat at bay. 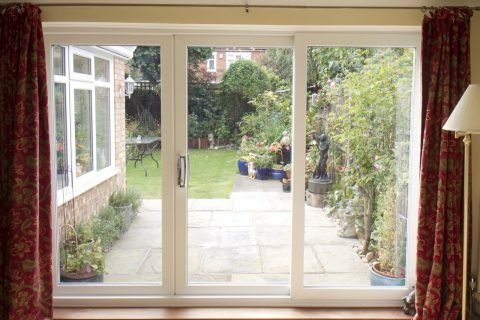 In short, patio doors you can live with for a long, long time.